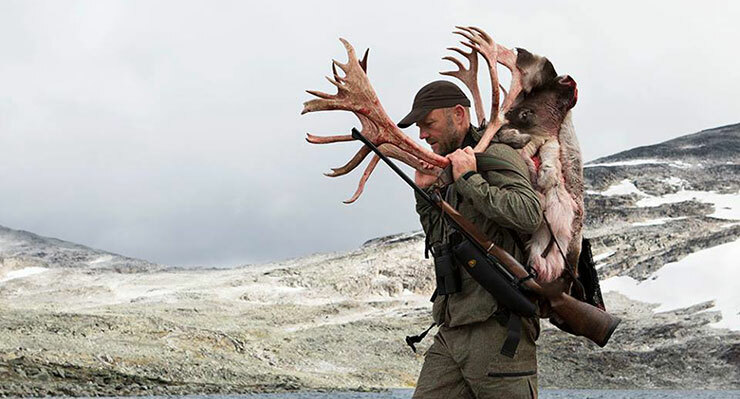 Welcome to HUNTSTORE, the European reference for hunting gear and equipment, everything for the hunting and outdoor activities. 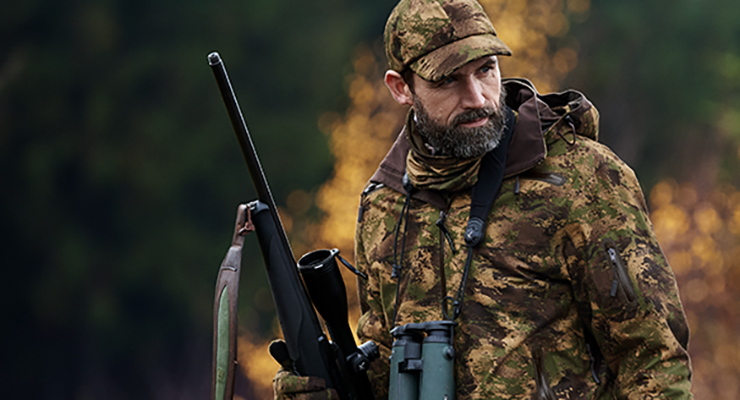 Our catalogue consists of hunting and outdoor clothes, hunting boots and bottines, accessories, thermal underwear, cleaning products, safety equipment, gun cases, game cameras, lights, optics, decoys and many more! 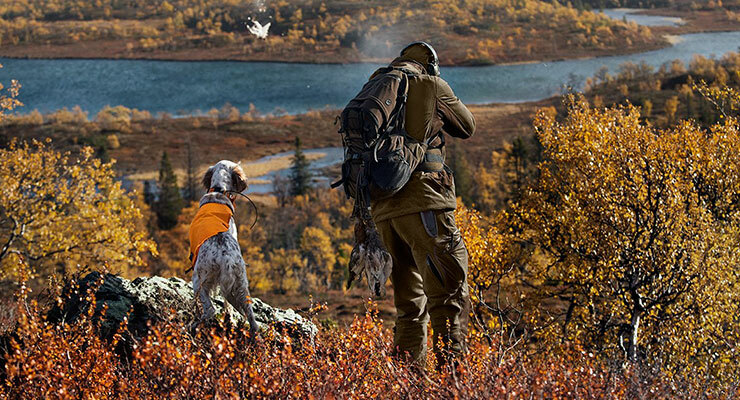 We offer kwalitative brands as Härkila, Seeland, Deerhunter, John Field, Baleno, Aigle, Spypoint, Lightforce, Heat Pax, Decoy, Fontaine, Optimic and many more. Every month new products and new promotions!